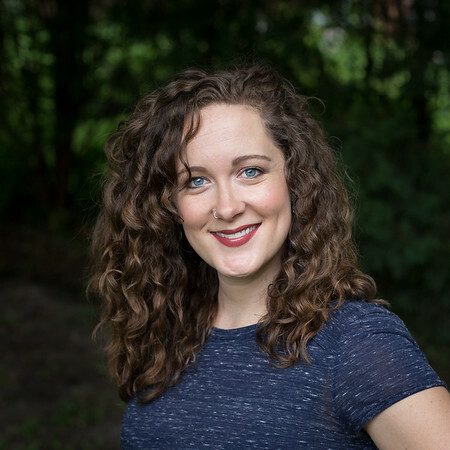 After graduating from St. Olaf with degrees in Photography and Religion, Jenn Olson founded The Minnesota Image Co. with her then fiancee, Tim Cheesebrow. They worked together shooting weddings and portrait sessions for several years. With renewed focus and sense of purpose, the name was changed to Cheesebrow Photography, and Jenn took the business solo, working mainly with family photography. She loves capturing the dynamics and personalities of families. Working with babies and children comes naturally to her. 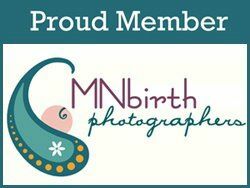 In 2013 she joined the MN Birth Photographers Association and began providing photography services for expecting parents and their growing families. She is honored to be a part of the birth process for them and capture the most transformative days of their lives. Jenn is calm, confident, and easy to work with. She's reliable, professional and an incredible artistic talent. She has grown the business over the past nine years based exclusively on glowing referrals from happy clients. Jenn is the one you want to capture your growing family. Her work is an investment you'll cherish for a lifetime.